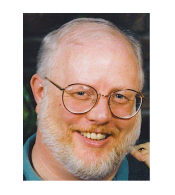 Choosing POV is one of the most critical decisions an author can make. 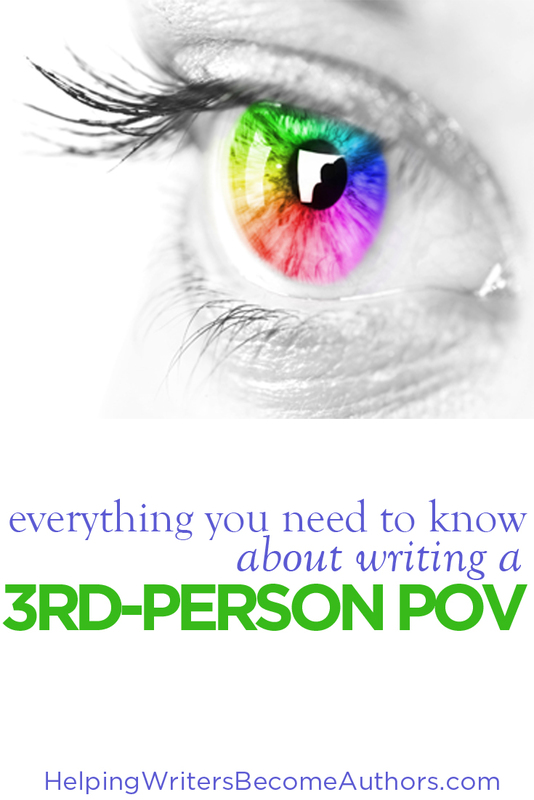 Third-person POV is one of the most flexible and powerful points of view in fiction. Learn to master it–especially deep third–with these four tips. Previous PostMasterclass snapshots: why it helps to construct your novel in scenes | Nail Your NovelNext PostFiction University: Are You Being Taken Advantage of as a Writer?